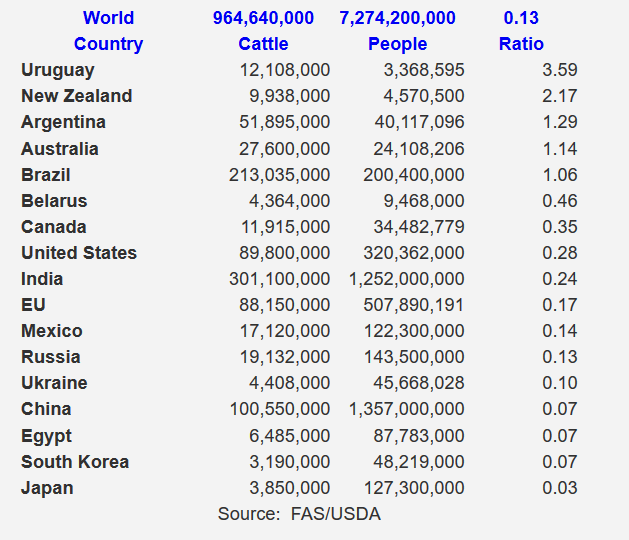 Five (5) countries out of 190+ have more cattle than people: Uruguay, New Zealand, Argentina, Australia & Brazil. 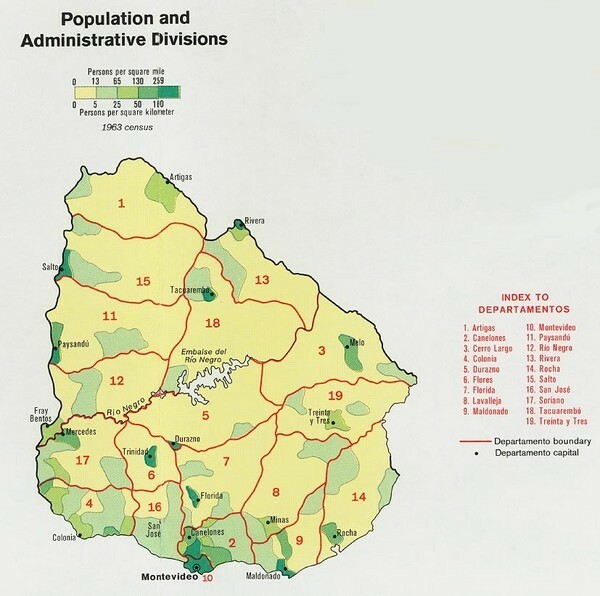 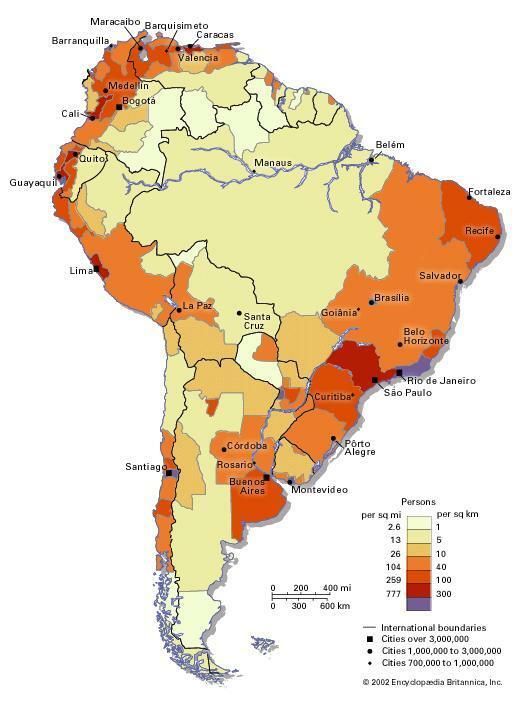 Uruguay has the most cattle per capita at 3.6. 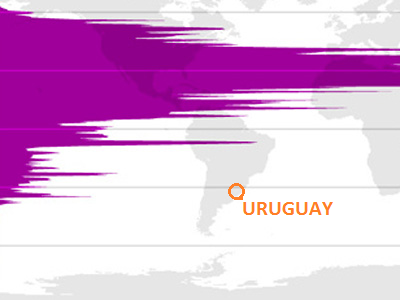 Uruguay’s Pampas, the natural grasslands and clover pastures occupy more than half the territory while most of the human population lives on the string of bays and natural harbours of the Southern Coast including tge capital city: Montevideo.